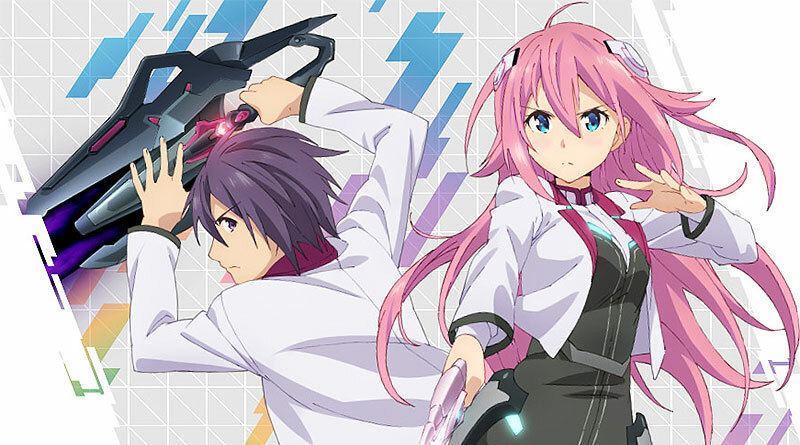 A new trademark filed by Bandai Namco hints that the PS Vita exclusive The Asterisk War: The Academy City On The Water: Houka Kenran might be getting localized for the west. Bandai Namco has trademarked “A.W. Phoenix Festa” in Europe which is likely the localized title of The Asterisk War: The Academy City On The Water: Houka Kenran which was released in Japan on January 28, 2016. “A.W.” could stand for “Asterisk War” while “Phoenix Festa” is the the name of the academy’s tournament in which the game is set. We still have to wait for an official announcement from Bandai Namco. As usual, we will keep you updated.